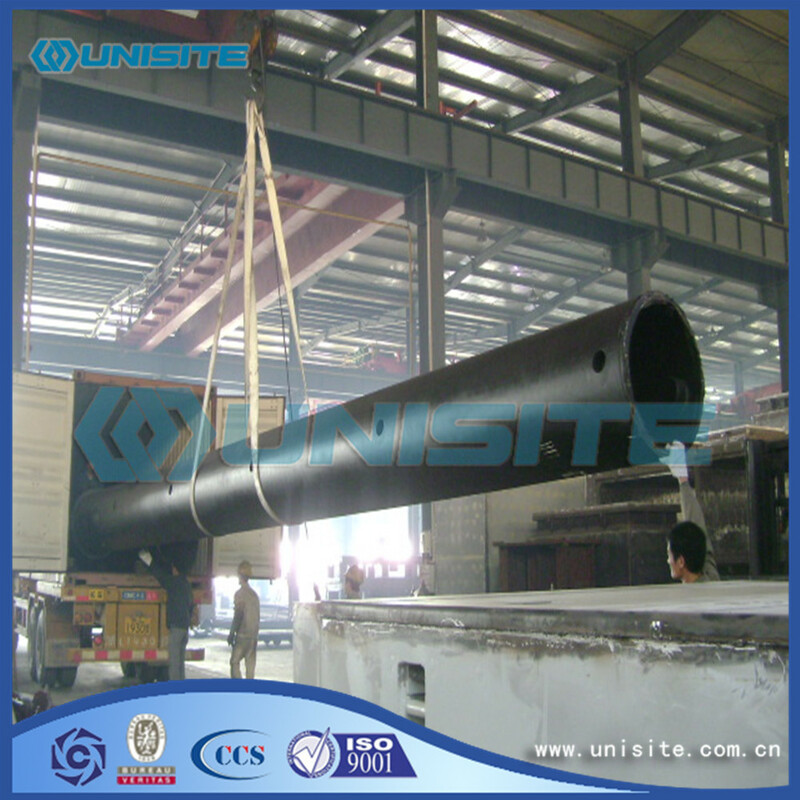 The main production technologies of piling tube is double-sided submerged arc welding technology. 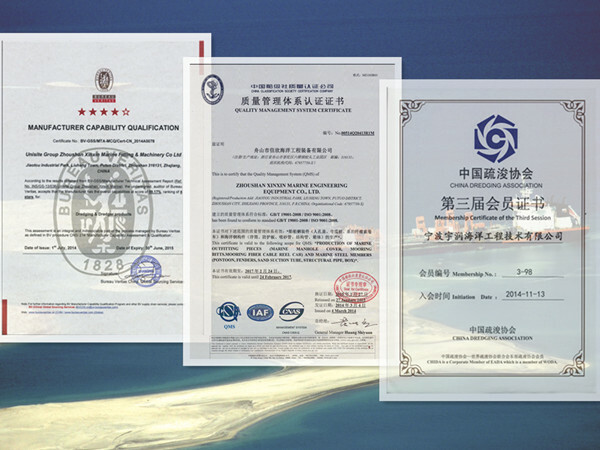 The first advantage of it is fully automated; The second advantage, it is in underground for submerged arc welding, so its stronger heat transfer and protection performance, the welding quality of is higher; Third advantage, as a result of submerged arc automatic welding arc is buried under the fluxing agent, so it can be used in a large current, high welding efficiency. 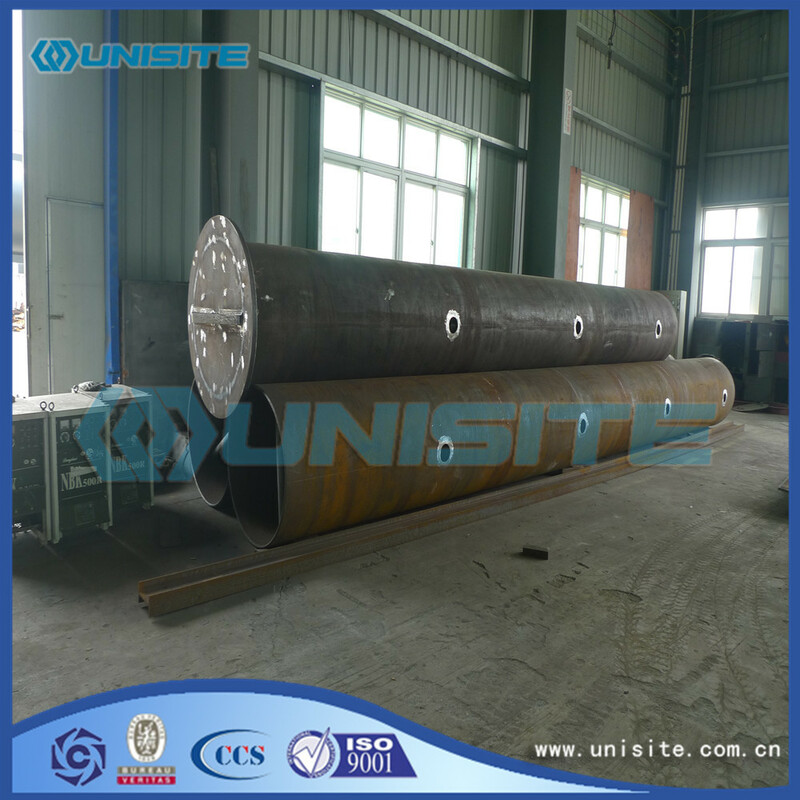 Pile with spiral weld pipe is hot rolled steel coil tube billet, after normal spiral shape, made of double-sided submerged arc welding or high frequency welding, used in civil construction, port, bridge pile foundation with steel pipe. Looking for ideal Seamless Piling Pipes Steel Manufacturer & supplier ? We have a wide selection at great prices to help you get creative. 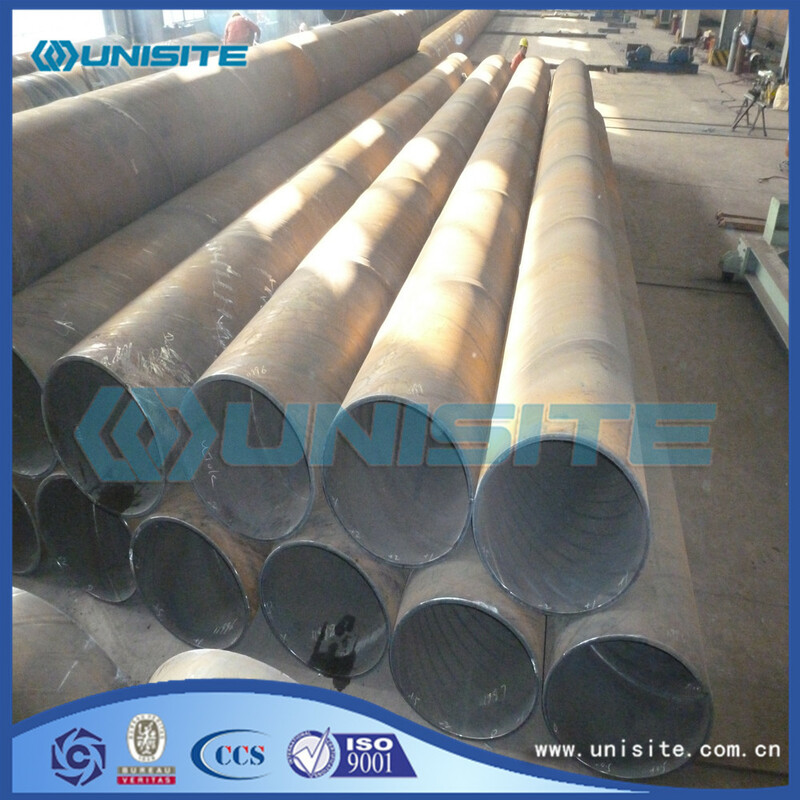 All the Piling Pipe Steel are quality guaranteed. 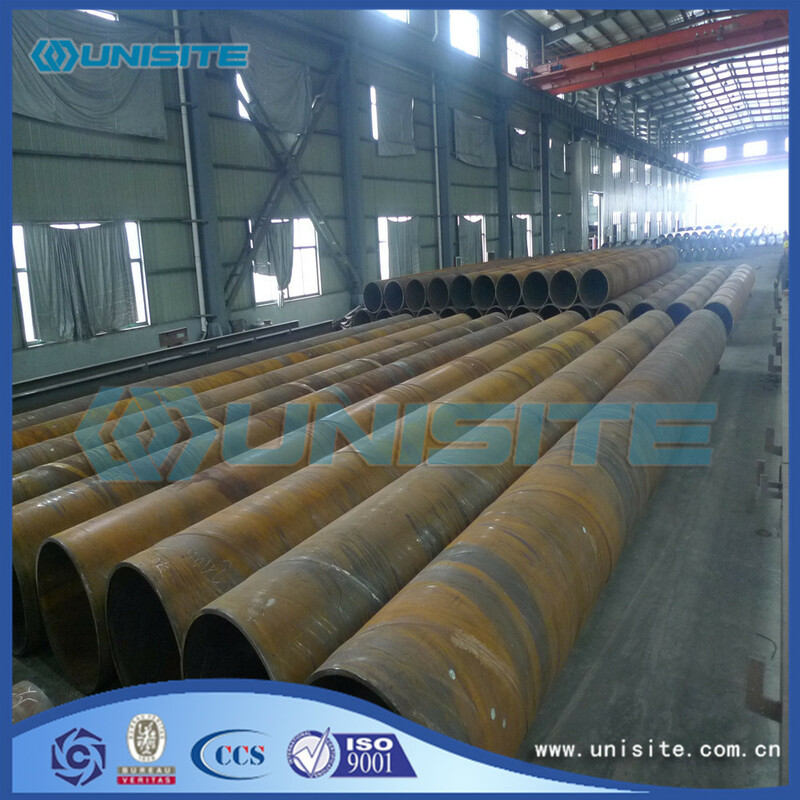 We are China Origin Factory of Custom Piling Pipe Steel. If you have any question, please feel free to contact us.